This was yet-another truncated work week for the Modojo battalion: like many others, we spent this 4th of July trying to distinguish between in-game explosion sound effects and real-world explosions happening right outside of our homes. Fortunately, patriotism is a vehicle for courage, and though our canine companions might not have fared so well, we managed to brave the storm of errant shell blasts long enough to answer some of this week's most pressing mobile and portable gaming-related questions. Lay down your arms, soldier — it's time for the Modojo Rewind. Information regarding the Nintendo Switch is always big news over at Modojo; we know players want the latest details, and we're more than happy to oblige. 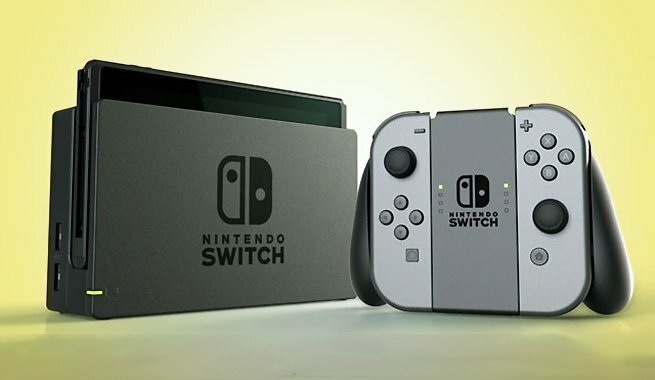 We're also particularly happy to report that all those gamers who have yet to pick up a Nintendo Switch will soon have a new opportunity to grab one over at one of Amazon's brick-and-mortar Amazon Book Stores through an exclusive Prime Day promotion. Even better, the Switch is available for order from Amazon online right now, assuming players don't mind forking over an extra 120 bucks or so. The Legend of Zelda: Breath of the Wild is continuing to make headlines too, no doubt thanks to the recent release of the first part of the game's Season Pass DLC. For all those players who are still adventuring through Hyrule, we've got all the must-know information regarding how to acquire the Phantom Armor set and how to track down Koroks using the Korok Mask. We've also conveniently collected all the information we could regarding the recently-discovered hidden area within the Master Trials DLC. Gamers are inherently curious creatures, and that's lead many players to ask some fairly-basic questions regarding upcoming games and technology. Fortunately for Modojo, these questions provide us with the opportunity as well as the means with which to provide answers and insight. 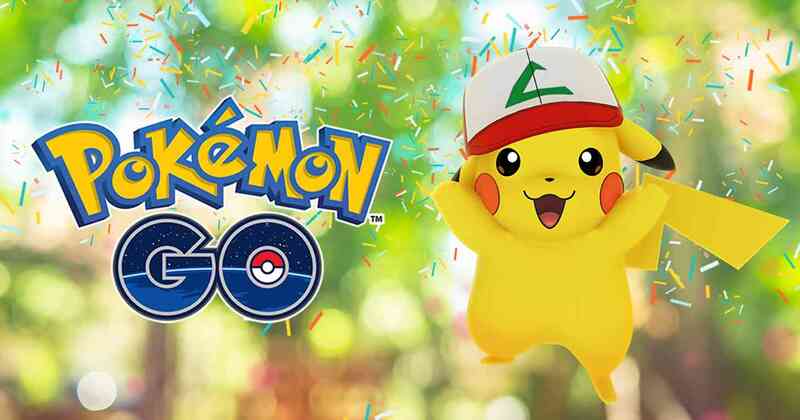 Some of the more pressing questions to crop up this week have unsurprisingly involved Nintendo and their biggest intellectual properties: What does Niantic have planned for Pokemon Go's first anniversary? Why doesn't Super Mario Odyssey have any Game Over conditions? What is The Silph Radio, and how can it be accessed? Lastly, is it true that the Nintendo Switch has a built-in NES emulator? These questions didn't all involve Nintendo, however; we've also provided information regarding why Five Nights At Freddy's 6 was unceremoniously canceled, how to watch the Hearthstone's Global Games and Wild Open playoffs, and base-level tips and cheats for players who have picked up Futurama's latest mobile game Worlds of Tomorrow. As always, these stories and more can be found over at Modojo, your one-stop shop for news, reviews, and guides in the mobile and portable gaming arena. This Modojo Rewind is full of good information. I like these recap/compilation articles. Sometimes I miss things. Although I'm not a mobile gaming person, the concept is sound!